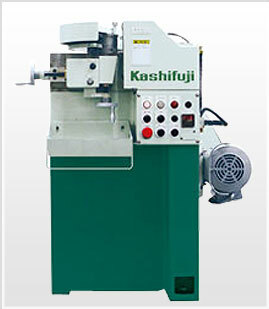 A High Speed Gear Chamfering/Deburring Machine with Years of Proven Acceptability. The KD1 chamfers and/or removes burrs at the rate of 300 teeth/min. (@60Hz). 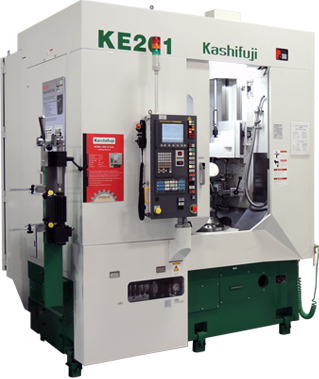 Helical, spur, multi-step and shaft gears can be efficiently chamfered/deburred. 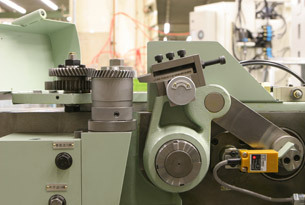 Chamfering/deburring is accomplished by a reciprocating cutter mechanism controlled by an eccentric crank mechanism. 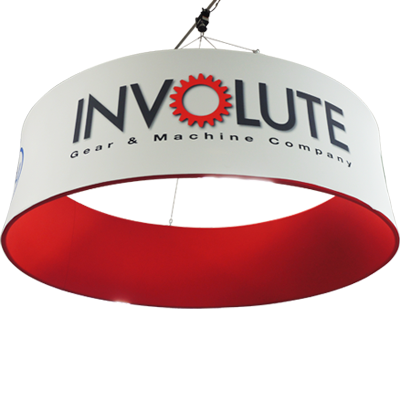 The cutting and indexing motions reoccur, one by one, significantly reducing idle time. 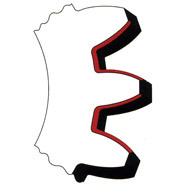 Despite its compact layout, chamfering or deburring is available for a wide range of part sizes. 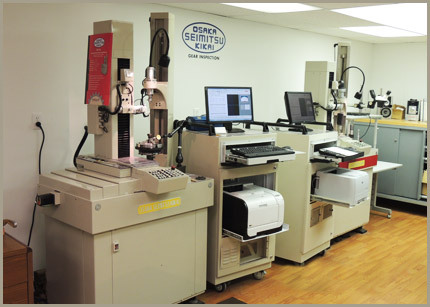 Cutter installation and adjustments are easily performed. The cutter design is a function of gear tooth specifications (tooth number, module, helix angle, pressure angle etc.) 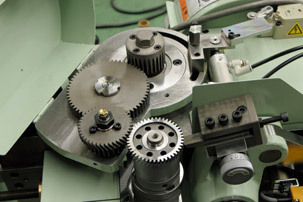 Generally, a cutter can be shared by gears with similar specifications, depending on the chamfering allowance.